For over 25 years, PAWS has provided care and resources to help abandoned and abused animals in Central Pennsylvania. We serve Adams, Cumberland, Dauphin, Franklin, Lancaster, Lebanon, Perry, and York Counties. 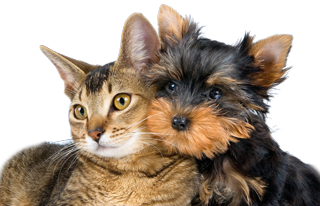 Collaborates with other rescues and local shelters to provide foster care or spay/neuter services to animals in need. Please note, PAWS cannot offer trapping services to individuals. We do not have the resources to do so.